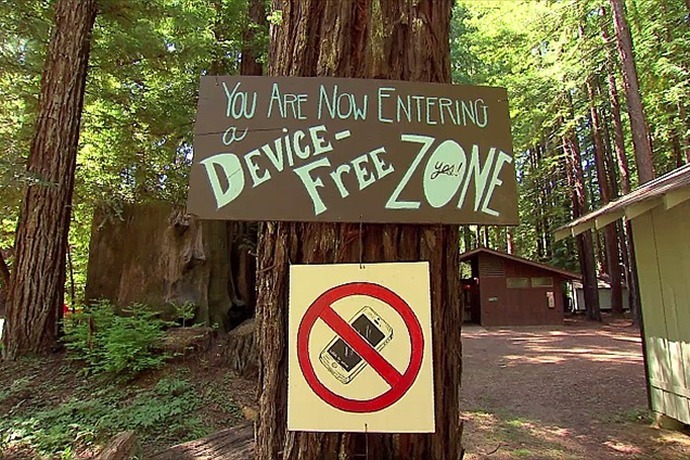 Digital detox is a period of time during which a person refrains from using electronic connecting devices such as smartphones and computers. “Every new notification or text triggers the release of dopamine, a neurotransmitter that drives us to seek rewards, so you keep coming back for more," explains Levi Felix, co-founder of Digital Detox. We sense that our smartphones are making us less focused. Constantly checking our Emails, Facebook and Whatsapp is making us less productive and more disconnected from our real lives. Refrain yourself from using tech devices during the last hour before you go to bed. Turn off all alerts and notifications on your device. If your cell phone is your alarm clock, leave only the alarm notification intact. Refrain yourself from using technology in the car, except when you need GPS assistance. Refrain from tech use while cooking and eating. Spend 10 minutes doing nothing - on purpose. Sit still, be quiet, listen to the sounds, feel your breath and experience the sensations in your body. Our ability to stay balanced in this time of exponential technological growth, and create healthy relationships with our digital devices will determine our future. This is our opportunity to set the stage for future generations and celebrate our humanity along the way. Together, we’ll redefine what it means to be connected with each other and not being a prisoner of your own device.